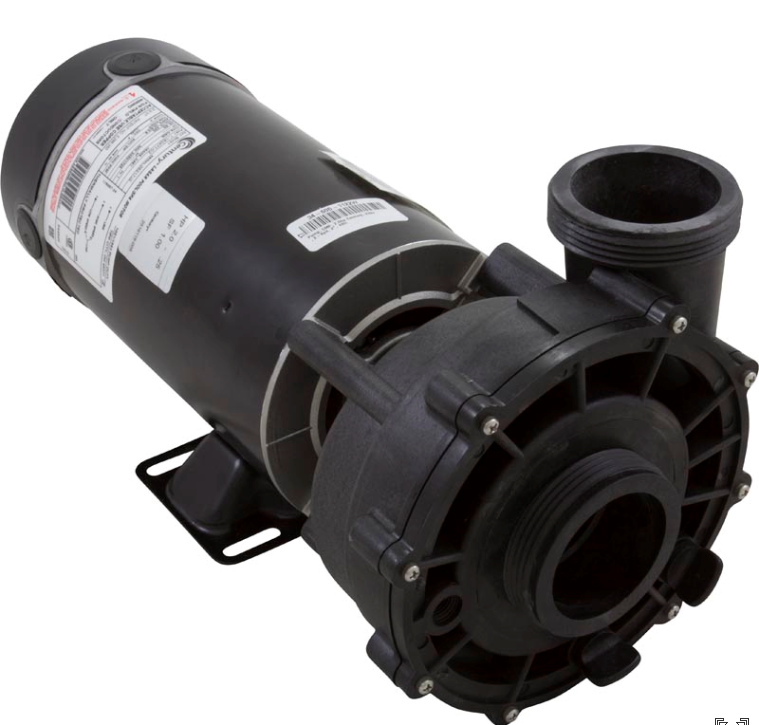 CMP 2HP 2-Speed Pump 06120500-2040CMPW 230V 48FR 2"
CMP 2HP 2-Speed Pump 06120500-2040CMPW 230V 48 frame with 2" plumbing. 2 inch intake and discharge measures about 3 1/16" across the threads for 2 inch inner diameter hose/plumbing. 230 volt spa pump with Century Motor. 1 year manufacturer's warranty. 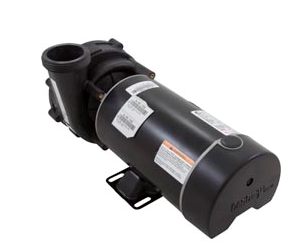 Custom Molded Products pumps are comparable to AquaFlo/Gecko XP2 and XP2e pumps.